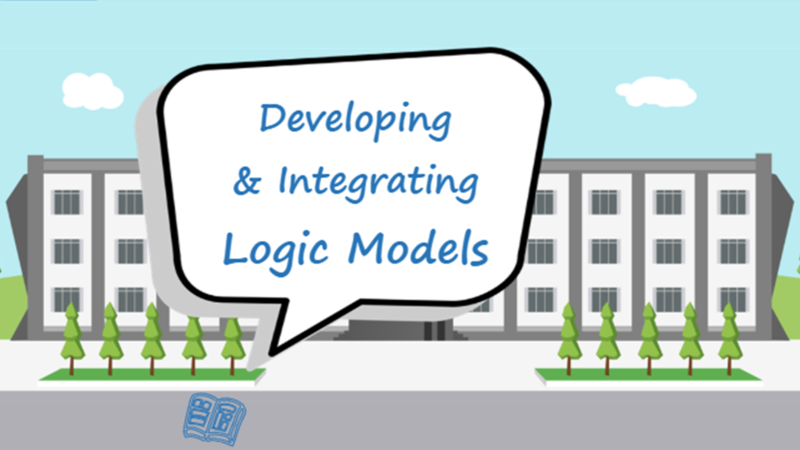 This course will review the 7 elements of a logic model document, outline the two areas of the AmeriCorps grant application where logic models show up, and leave you with the ability to create a strong logic model. Ability to create a strong logic model. In addition, each participant also receives a certificate of completion once they’ve successfully finished the course. This course should be taken by staff responsible for program development and the AmeriCorps grant application.